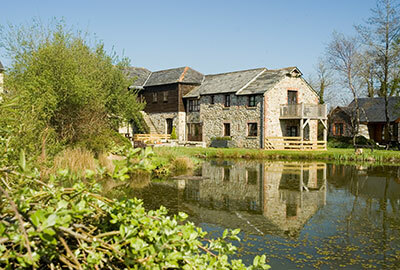 St Mellion is without doubt, Cornwall's top golf venue. 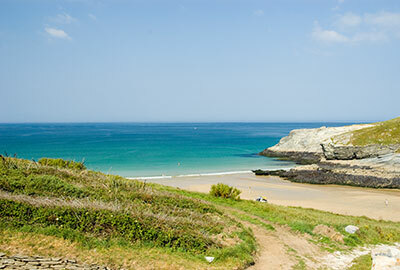 With two championship courses including the world famous Jack Nicklaus Signature course as well as the brand new Kernow course, this is an unbeatable combination for all golfers. Championship Golf at St Mellion! The Nicklaus course at St Mellion was the scene of some classic battles between the great golfers of the ‘80s & ‘90s. Past winners of St Mellion tournaments include Seve Ballesteros, Nick Faldo, Sandy Lyle, Bernhard Langer & Jose Maria Olazabal. There are two 18 hole championship courses at St Mellion, the signature Nicklaus Course was designed by the man himself. He has modestly described it as "amongst the finest galleried courses in the world" Neither course requires a handicap card although the Nicklaus course definitely qualifies as “challenging”! 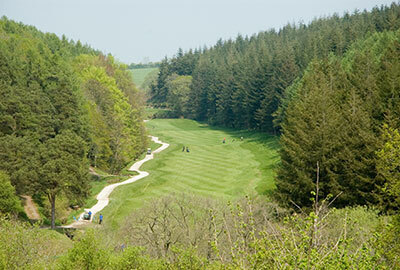 The brand new Kernow course at St Mellion is a singnificant golfing challenge in itself. Opened in 2010, the Kernow course is firmly established as the members favourite championship round. St Mellion also has a friendly & knowledgeable pro shop, 2 restaurants and a number of golfers bars. For more information on the courses or current playing conditions contact the St Mellion Golf Club on 01579 352002. Please note that St Mellion operates a strict dress and standards of play code. Designed by the man himself. 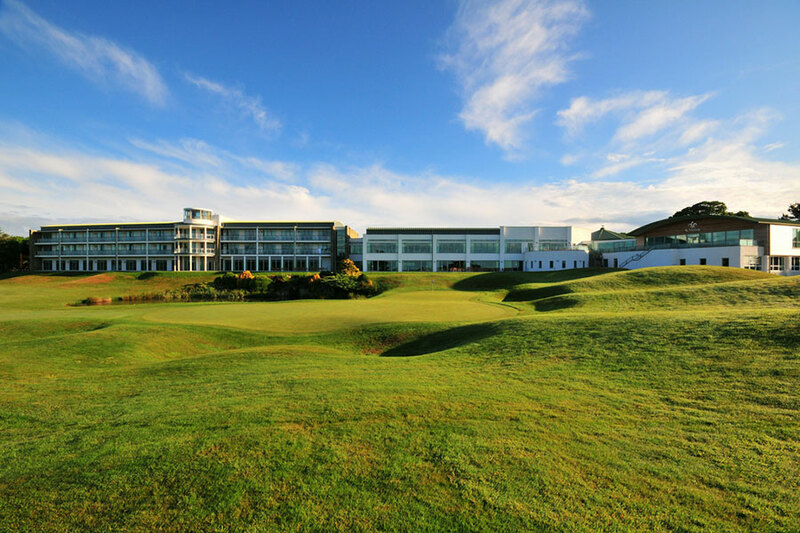 Brought back to all its former glory in 2007/08 with an extensive refurbishment programme, the Nicklaus course is now firmly in any one's list of top UK courses. The Nicklaus Course provides has 7000 yards of outstanding golf. 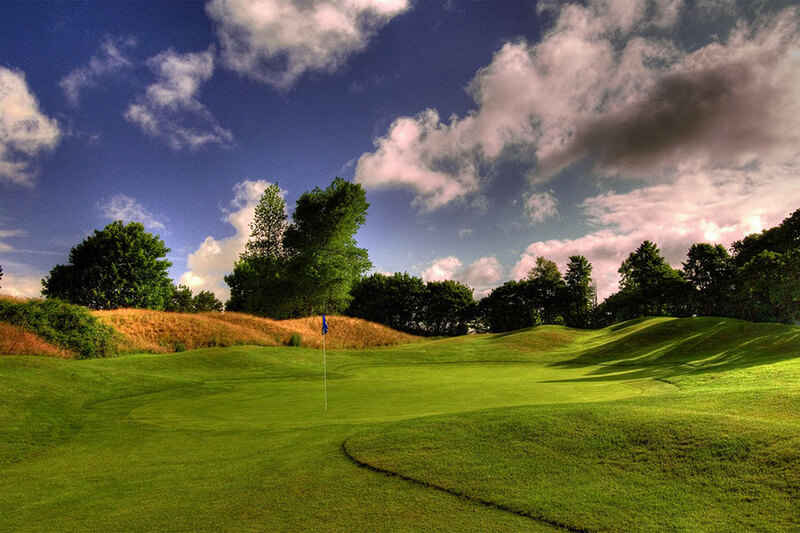 Stunning landsacpes are combined with some of the most challenging holes in the country. many of our Oakridge cottages have great views over the course. Fortunately they are set just far enough back to make struggling golfers cries of woe just about inaudible! Formerly know as the Old Course, it was completely redeveloped in 2008. 9 of the old holes were extended and improved with 9 brand new holes also being added. The Kernow was always the most popular with members because and with the new holes and lay outs is going to provide the sort of course that anyone would be happy to play again and again. Gallery - 2 full golf memberships & 40-50% discount for extra golfers. All golf is bookable 12 days in advance. 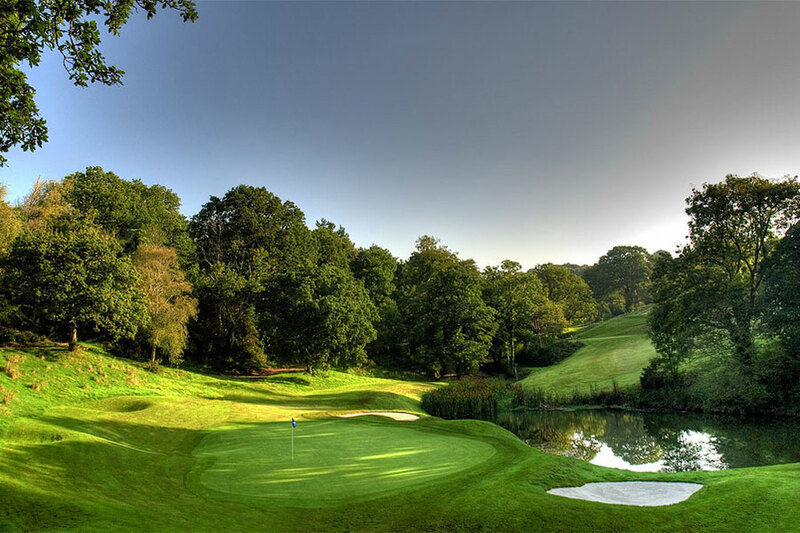 Sunningdale & Wentworth - receive free golf at China Fleet. 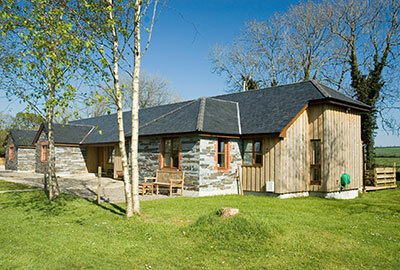 Along with Treetops you can book golf direct with St Mellion at normal gree fee rates. This can be done up to 6 months in advance.